This blog post demonstrates how to create, populate and change comboboxes (form control) programmatically. Form controls are not as flexible as ActiveX controls but are compatible with earlier versions of Excel. You can find the controls on the developer tab. 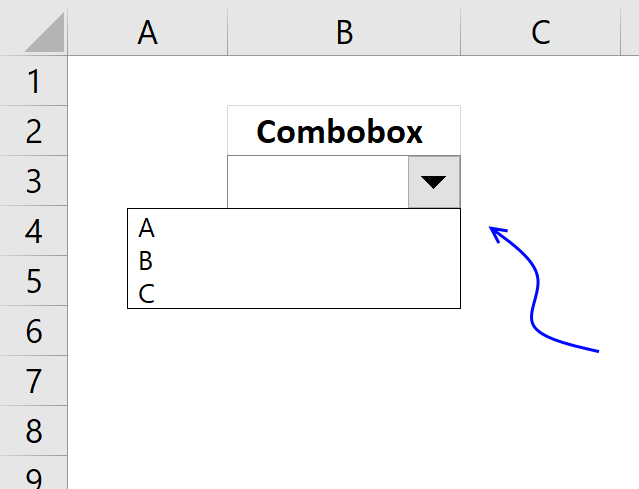 Worksheets("Sheet1").DropDowns.Add(0, 0, 100, 15).Name = "Combo Box 1"
You can assign a macro to a combobox by right clicking on the combobox and select "Assign Macro". 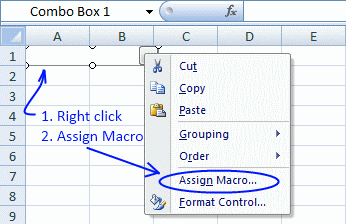 Select a macro in the list and press ok! This subroutine does the same thing, it assigns a macro named "Macro1" to "Combo box 1" on sheet 1. 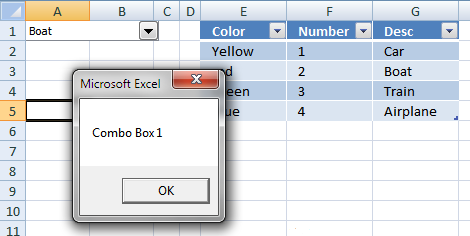 Macro1 is executed as soon as the selected value in the combo box is changed. 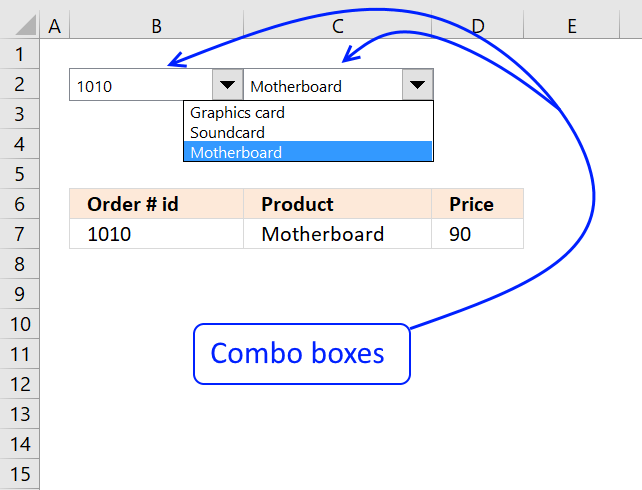 Worksheets("Sheet1").Shapes("Combo Box 1").OnAction = "Macro1"
You can add an array of values to a combo box. The list method sets the text entries in a combo box, as an array of strings. 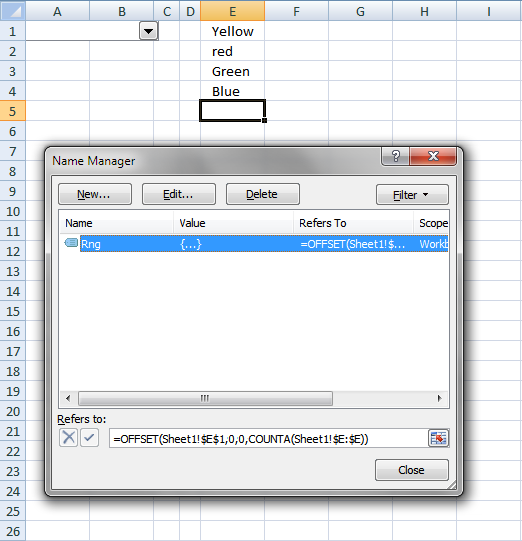 The difference with the ListFillRange property is that the combo box is automatically updated as soon as a value changes in the assigned range. You don´t need to use events or named ranges to automatically refresh the combo box, except if the cell range also changes in size. You can also add values one by one. The RemoveItem method removes a value using a index number. The first value in the array is removed. 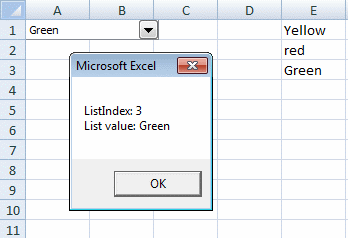 The ListIndex property sets the currently selected item using an index number. ListIndex = 1 sets the first value in the array. The ListIndex property can also return the index number of the currently selected item. 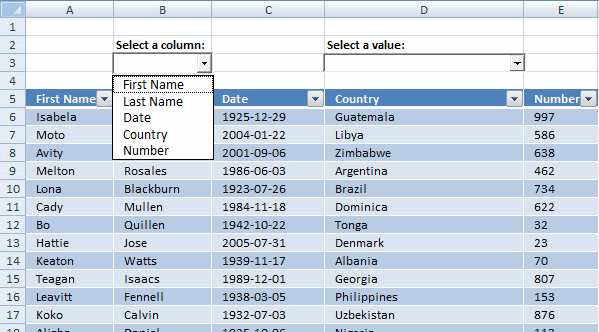 The list method can also return a value from an array of values, in a combo box. List and Listindex combined returns the selected value. 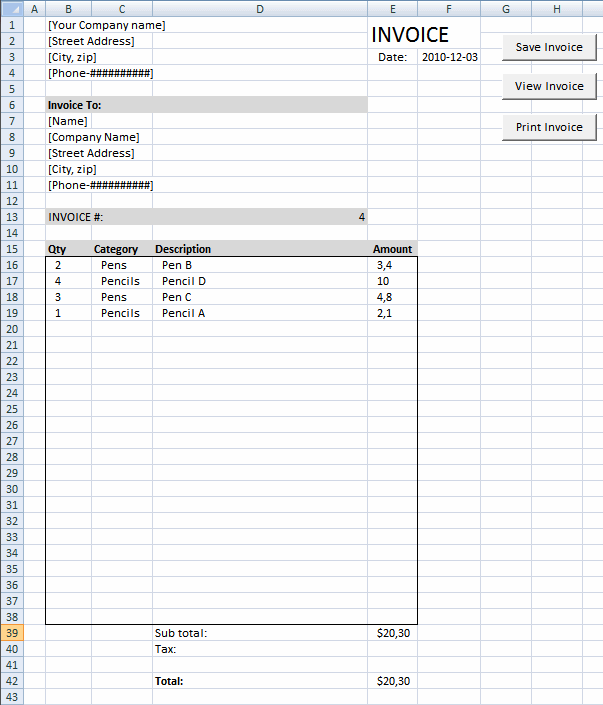 Cell F1 returns the index number of the selected value in combo box 1. Worksheets("Sheet1").Shapes("Combo Box 1").ControlFormat.LinkedCell = "F1"
Cell G1 returns the selected value in combo box 1. Change the number of combo box drop down lines. I created a dynamic named range Rng, the above picture shows how. Worksheets("Sheet1").Shapes("Combo Box 1").ControlFormat.ListFillRange = "Rng"
It is quite useful to know which combo box the user is currently working with. The subroutine below is assigned to Combo Box 1 and is executed when a value is selected. Application.Caller returns the name of the current combo box. Great Article!....... I noticed that your articles are getting truncated in my Reader. Previously I used to get the complete blog directly into my reader..... Thanks again Oscar! precisely what I was looking for. very well done. Is there anyway to populate a combo box with a shape in the drop down instead of text? Is there anyway to populate a combobox (ActiveX Control type) with multiple columns from a Access (2010)database table? I don´t know, try an Access forum. Hello, Is there anyway to activate a form control combobox to force an user to choice an item ? No default value, the user must to be notified to choive a value, the design must expand the list . 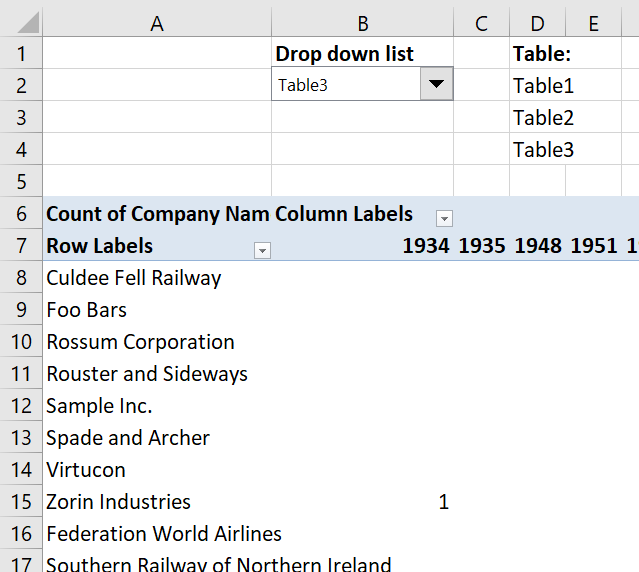 is there any way to have more spaces between the values shown in drop down list?? 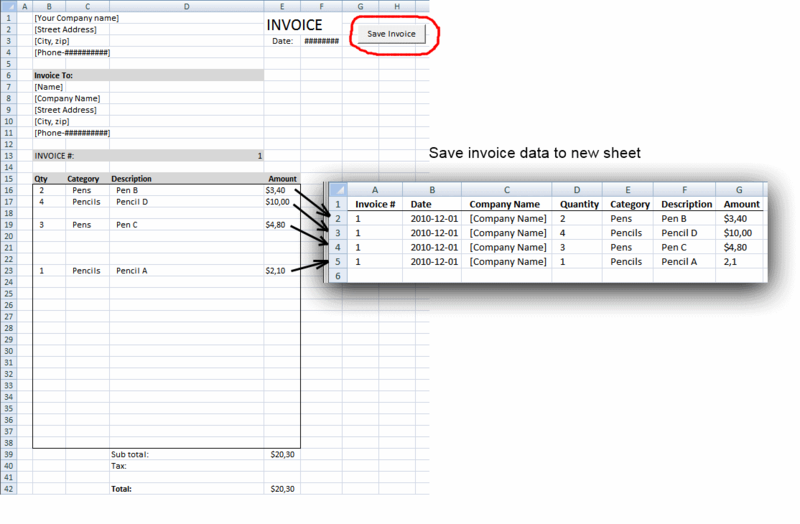 Do you know if it is possible to select multiple items within a combobox list? Similar to Table filter options or by using Ctrl? 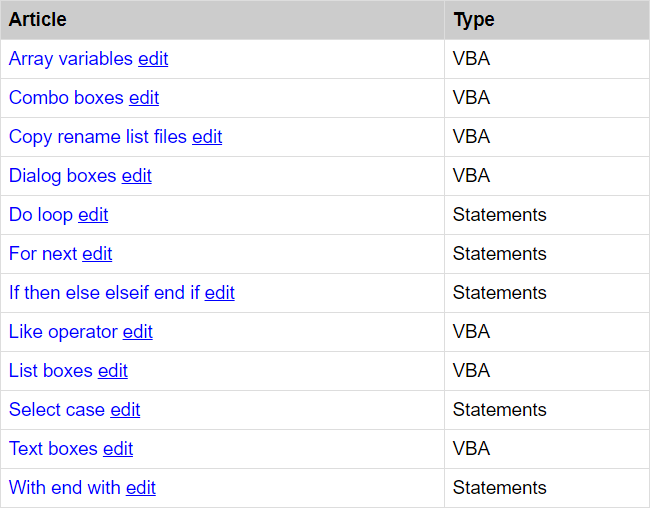 Do you know if it is possible to select multiple items within a combobox list? 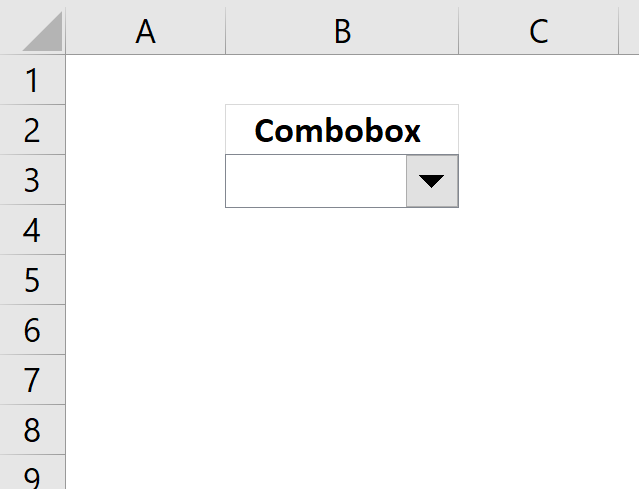 No, you need to use a listbox (form control) or a combo box (active x). I have a range of cells holding values for Emp name, salary, age. Same empname can have multiple rows. I have a combobox which lists down only unique values (say Emp name) in the dropdown. Can i ask: Combobox embedded in range a1:a100 with same dropdown list values. 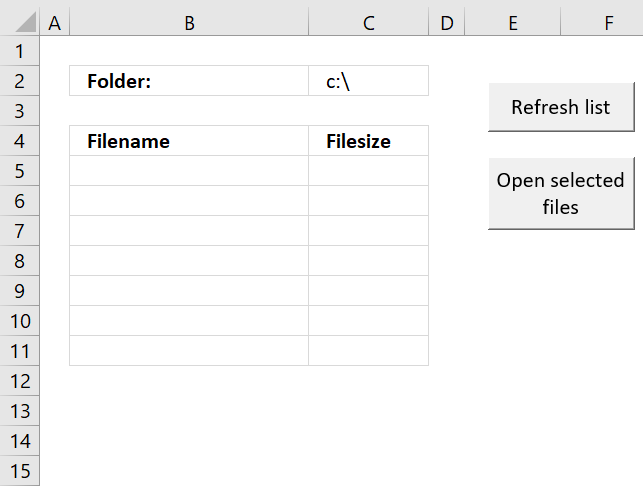 Now when user makes selection the selected text goes respectively to selected combobox reference cell. 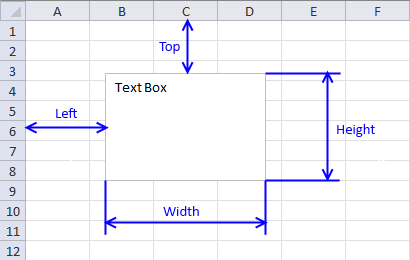 Eg ComboboxA1 txt value goes to cell A1. And same thing with the rest from A2 to A100. 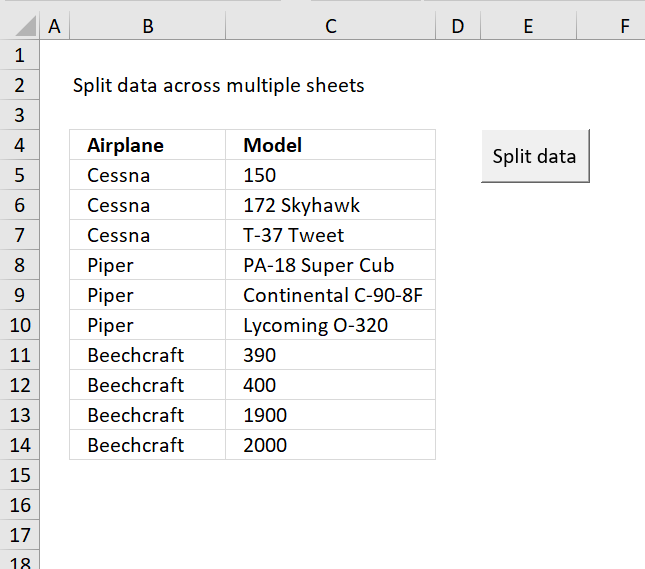 So here's my dilemma: We have an Excel spreadsheet request form that users complete to make requests. One of the columns is currently a drop-down list of vendors that is from a named field. It allows them to pick the vendor on the list they want to purchase from. There are 2000-plus vendors on this list. People say it is taking too long to find their vendor on the list and they want to be able to type in a few letters to select their vendor. I got this working pretty slick with a combo box but my boss says this will make the form too large - that the combo boxes will take too much space. He wants me to use VB code instead, no combo box, to accomplish the same thing. Part of the problem I have is that we have some vendors who have multiple listings on the list - different divisions of the same vendor. They all start with the same first few letters. Without a list, I don't know how they will see the rest of the names so they can pick the right one. Suggestions? I still say the combo box is the way to go. Hi Oscar - Is is possible to populate the dropdown from a range on another sheet? Really well written article, SIMPLE, direct to the focus. Thanks to people like you! Getting Run time error "13" Type Mismatch on AppCaller statement. Trying to get the name of the active combo box name. Excel v16 windows 10 home.